Burgundy producer Domaines Albert Bichot announced that Guillaume Deglise has been appointed CEO last month. 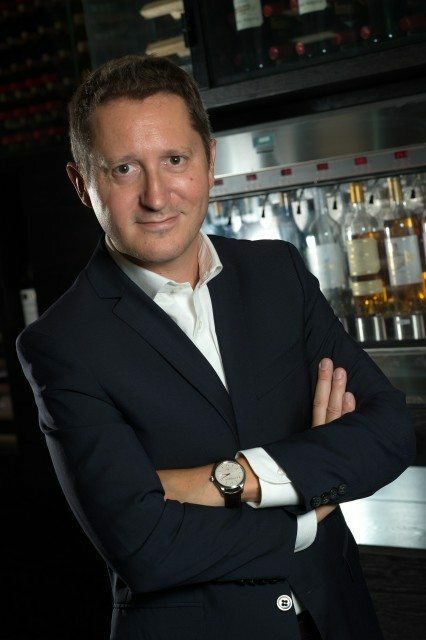 The former CEO of Vinexpo succeeds Benoît de Charette who has been in the role for the last 27 years. As well as his time at Vinexpo, Deglise has worked for Bollinger and Laurent-Perrier in Champagne.